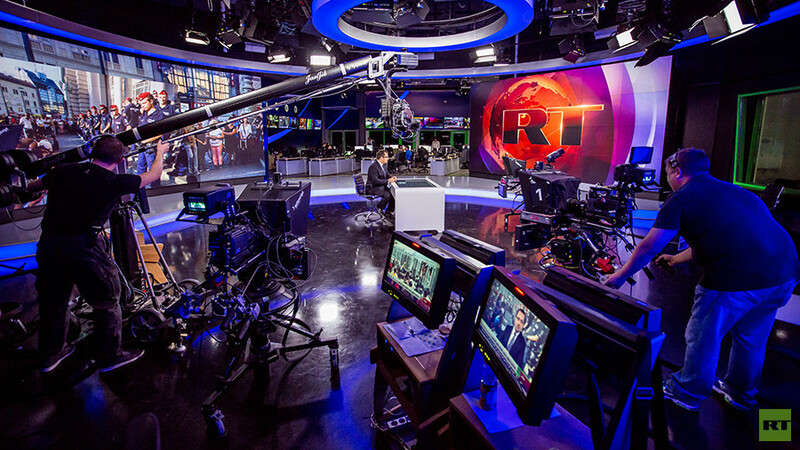 Media outlets financed from abroad, continue their attempts to promote their own agenda in Russia ahead of the presidential election there in March, Pyotr Tolstoy, the State Duma deputy speaker, said. 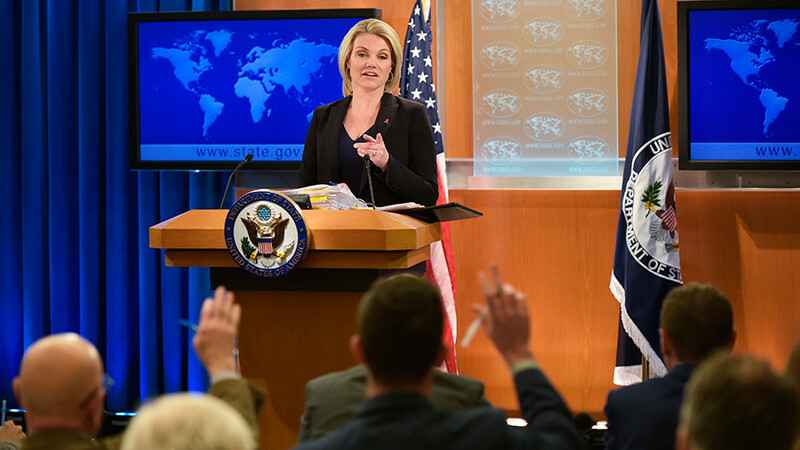 "You are all aware of the ongoing attempts, especially in the run-up to March 2018, to impose an information agenda through mass media, which [are not] based in Russia and are directly funded by foreign states,” Tolstoy said during the parliament’s Information Policy Committee session. At this session, a draft law regulating the activities of foreign agents in the media was discussed. The deputy speaker said that such a situation would call for the information provided by foreign agents to be specially labeled. The draft law, which was submitted to the Duma on December 19, would require, among other things, that outlets recognized as foreign agents establish a legal entity in Russia to distribute their product. 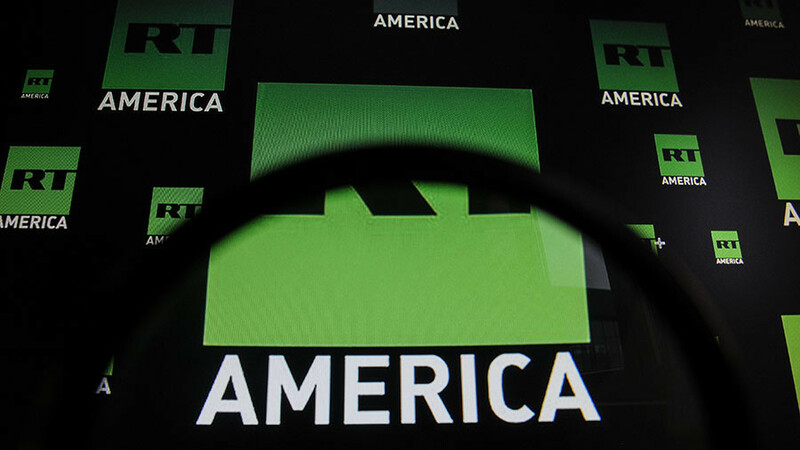 It was introduced as part of new Russian legislation that responds to a crackdown on Russian media in the US, which saw RT and the Sputnik news agency registered as foreign agents in America last year. 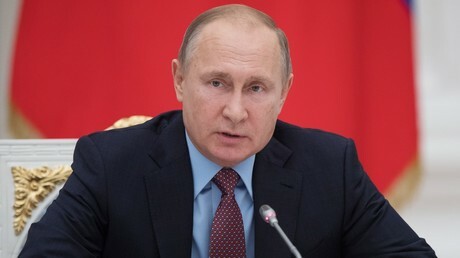 In November, Vladimir Putin signed a special law that allowed authorities to label certain media organizations operating in Russia as foreign agents. 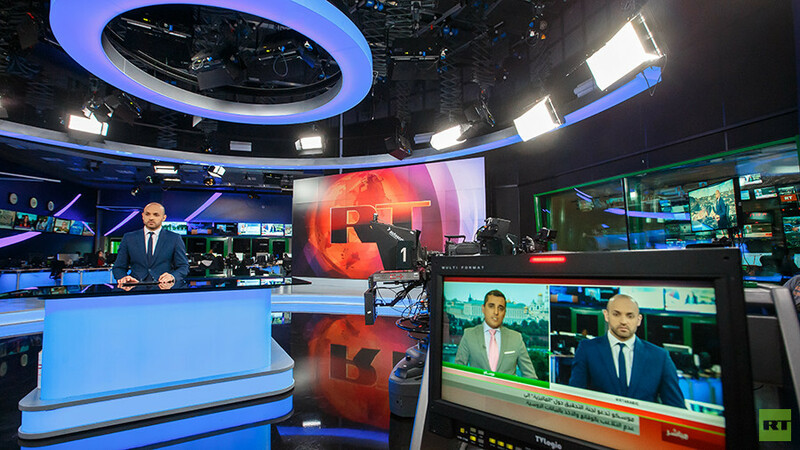 Nine outlets, including Voice of America and Radio Free Europe/Radio Liberty, were registered as such by Russia’s Ministry of Justice under the new rules. 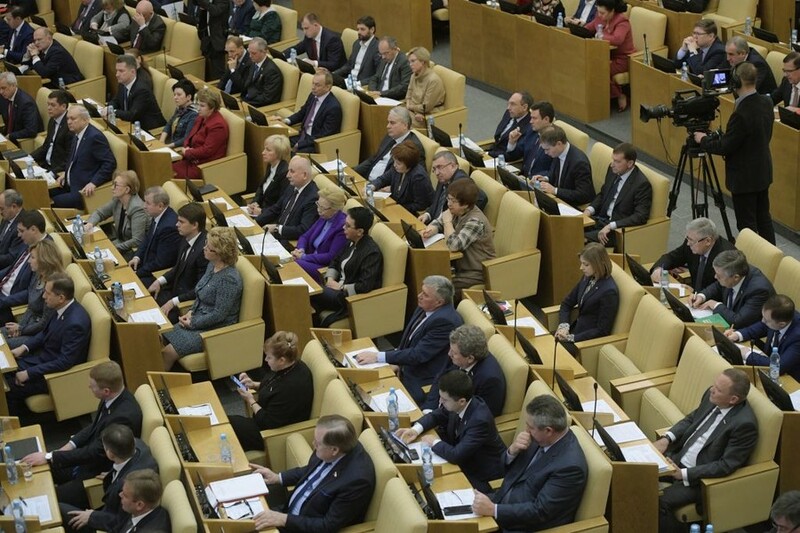 The Information Policy Committee has supported the draft law regulating the activities of foreign agents, and the legislation is to be reviewed by the Duma Council before being included on the parliament’s agenda on Friday.